It is the first day of Spring and today I had expected to run an easy casual pace for Stanford’s Racing Hearts 5K/10K race benefiting Stanford Heart Research. I ran the 10K. The day before, I completed a more grueling almost 15 mile run up the mountain at Rancho San Antonio. Today it was a beautiful and sunny day on campus and I felt better than I expected. A slow start, but then I began to pass one person and then the next. The air was cool and felt like it was under my feet and at my back. I don’t listen to music when I run, but the song Cake by the Ocean was stuck in my head. A perfect tempo, and I decided cake by the ocean sounds like a great plan for when my daughters come to visit later this week! I finished faster than I expected with a second place finish in my age group, and a brisk 8:19 minute per mile pace. I felt good. Then my heart began to race again, and I felt really great and a little overcome with emotion. A Cardiologist stepped up to the podium to thank the participants and say a few words. I immediately recognized his Scottish accent. 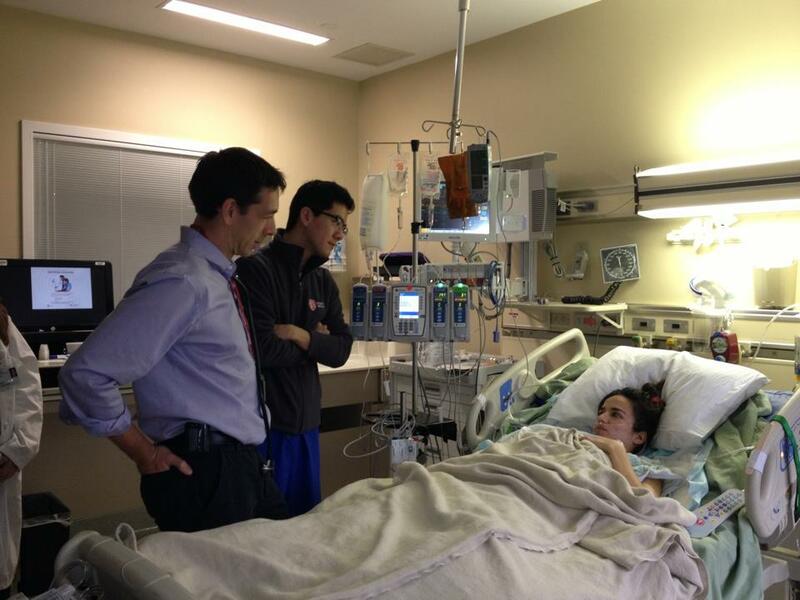 Dr. Euan Ashley was the initial specialist to care for Erin when she arrived at Stanford. He was her physician for the first few extremely frightening days. Every doctor was amazing, and I hadn’t seen Dr. Ashley since those couple of days before Christmas in 2012. Today my heart was overflowing with gratitude and happiness! We exchanged emails and I was able to send him a few photo’s of him as he cared for Erin, and a picture of a healthy vibrant Erin today. Born and raised in Scotland, Euan Ashley graduated with 1st class Honors in Physiology and Medicine from the University of Glasgow. He completed medical residency and a PhD in molecular physiology at the University of Oxford before moving to Stanford University where he trained in cardiology and advanced heart failure, joining the faculty in 2006. His group is focused on precision medicine. In 2010, he led the team that carried out the first clinical interpretation of a human genome. The paper published in the Lancet was the focus of over 300 news stories, became one of the most cited articles in clinical medicine that year, and was featured in the Genome Exhibition at the Smithsonian in DC. The team extended the approach in 2011 to a family of four and now routinely applies genome sequencing to the diagnosis of patients at Stanford hospital where Dr Ashley directs the Clinical Genome Service and the Center for Inherited Cardiovascular Disease. In 2013, Dr Ashley was recognized by the White House Office of Science and Technology Policy for his contributions to Personalized Medicine. In 2014, Dr Ashley became co-chair of the steering committee of the NIH Undiagnosed Diseases Network. Dr Ashley is co-Principal Investigator of the MyHeartCounts study, launched in collaboration with Apple in 2015. Dr Ashley is a recipient of the National Innovation Award from the American Heart Association (AHA) and a National Institutes of Health (NIH) Director’s New Innovator Award. He is a peer reviewer for the NIH and the AHA as well as multiple scientific and medical journals. He is Senior Associate Editor of Circulation Cardiovascular Genetics and a member of the Editorial board of Molecular Case Studies. He is co-founder of Personalis Inc, a genome scale genetic diagnostics company founded in 2012 operating now in more than 10 countries around the world. Father to three young Americans, in his ‘spare’ time, he tries to understand American football, plays the saxophone, and conducts research on the health benefits of single malt Scotch whisky. Our Challenge for this week!! My challenge for you is to do your favorite form of exercise every single day this week. It doesn’t have to be an intense workout everyday. In fact, I believe you should space your hard effort with recovery days. But, you should still do some form of exercise every single day; even if it’s just a 20 minute walk around the neighborhood. If you would like help on what to do this week, feel free to join me for a workout or give me call! Here is a quick heart healthy cardio workout you can do anywhere! Even a hotel room! 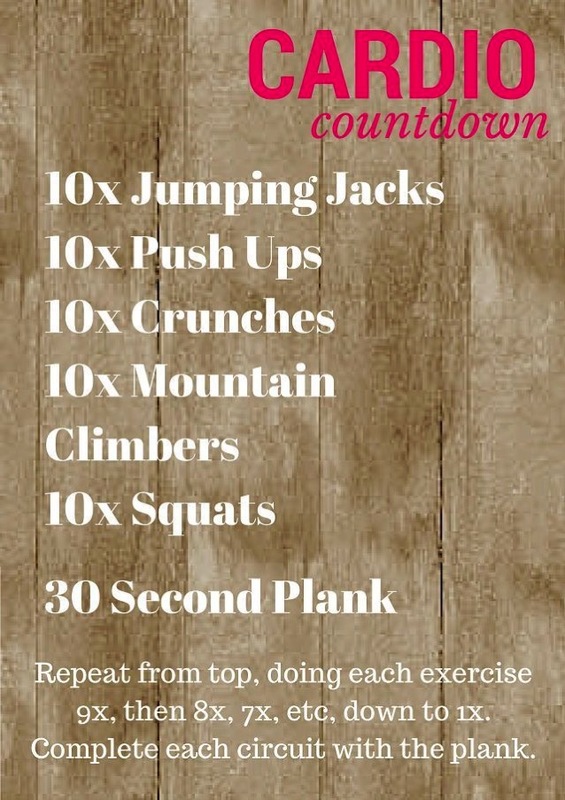 You can do the ladder or just complete the 10 reps of the following 5 exercises, plus the 30 second plank. My family loves deviled eggs, especially for Easter brunch. Our original recipe includes adding beer to the yoke! 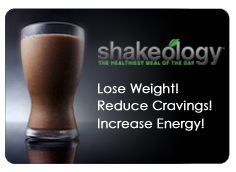 For a healthier version enjoy this recipe courtesy of To Simply Inspire.